So for today’s update, a change of pace. A couple of weeks ago I came across a Tweet from someone that I follow on Twitter. Unfortunately I can’t find the one that caught my eye, but the link was to Open Analysis Live’s video. 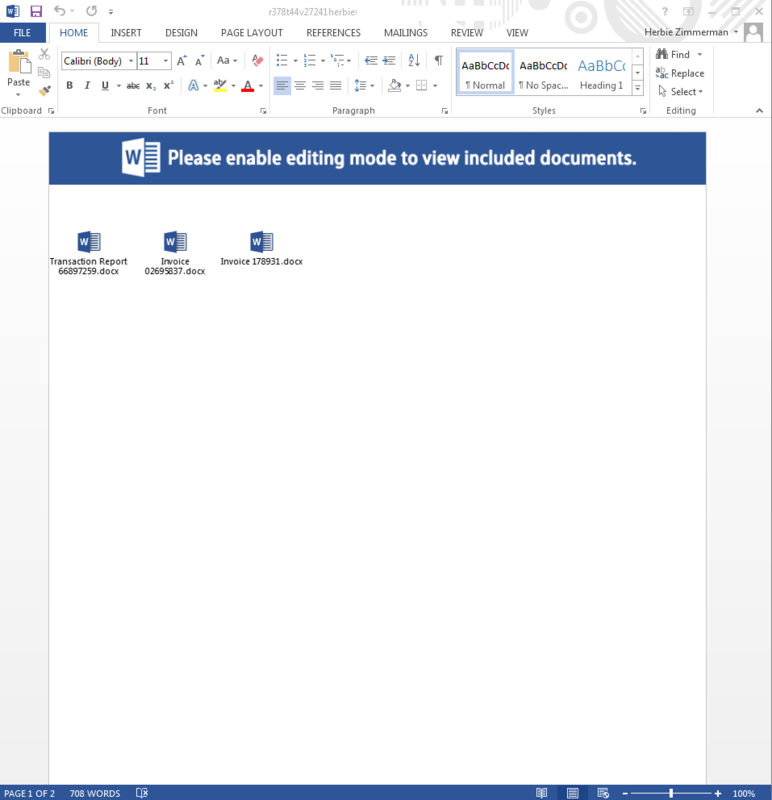 The video was covering an “user submission” of a VB script that was attached to a malicious Word doc. I watched it and it made some good sense and was pretty easy to follow. I kept that in the back of my head so when the time came and I got the chance to try this out, I would. 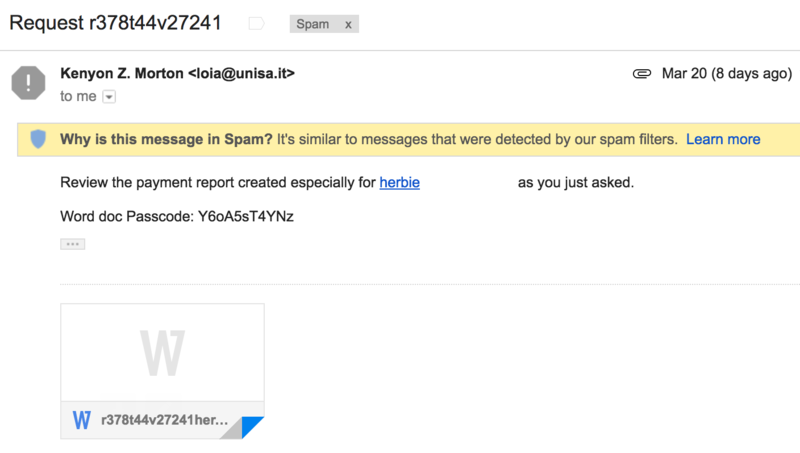 Fast forward to last week and there was this email in my SPAM folder. For the maldoc, and the code that I was able to deobfuscate and such, check out my repo for this post here. The email headers from the maldoc. To be honest, I was excited to try my hand at trying to deobfuscate this VB script using the video as a guide. So I started to dig in and needless to say, this one was pretty straight forward. The script that I got was very similar to the one in the video as well which helped. Below are some of the things that I noted when going through this exercise. – Look for a pattern(s). In this case, most of the time it was 2 lines of garbage with the 3rd line being code. – CTRL+F was my best friend going through this. If there was any doubt about something, I tried to find it somewhere else where in the code. – It was easier to remove the junk from the code, and then walk through the code and paste the cleaned up code into another text file that allowed me to see the order/progression from call to call. – If this is your first time, then make sure you have some time to walk through this. This was the first one that I had ever done and it took some time to walk through. With that being said, using the video as my guide, I was able to figure out the flow of this and was able to deobfuscate most of the script. 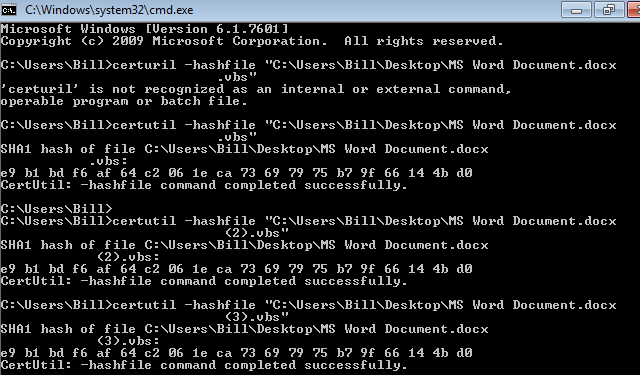 Trying to run it on my test VM yielded nothing but an error since the script was cut short. Over all, this was a great video covering how to do this. I have saved this page and plan on going through some of the other videos as well. Great job Open Analysis!